The 50+ Sports & Fitness Program provides opportunities to learn safe, effective, and fun ways to exercise. Our goal is to promote a healthy lifestyle and help maintain independence in the later years of life. 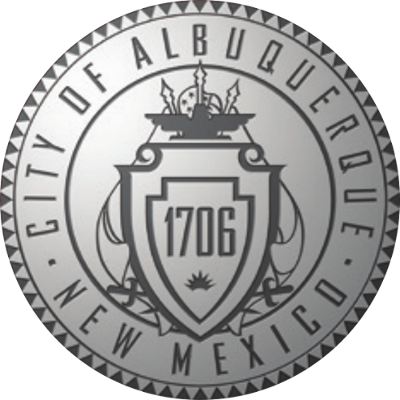 More than 14,000 Albuquerque residents over the age of 50 participate in sports and fitness activities through the City of Albuquerque Department of Senior Affairs' 50+ Sports and Fitness Program. Keep active and healthy with a range of sports and exercise activities at the centers, satellite centers, and weight training facilities. Studies show that with exercise, mature adults can reduce bone loss, increase muscular strength, remain active, prevent falls and live longer independently. The headquarters for the 50+ Sports & Fitness Program is located at the Palo Duro 50+ Sports & Fitness Center. The 50+ Sports & Fitness Program is operated by the City of Albuquerque Department of Senior Affairs Recreation Division; with partial funding from the Area Agency on Aging. 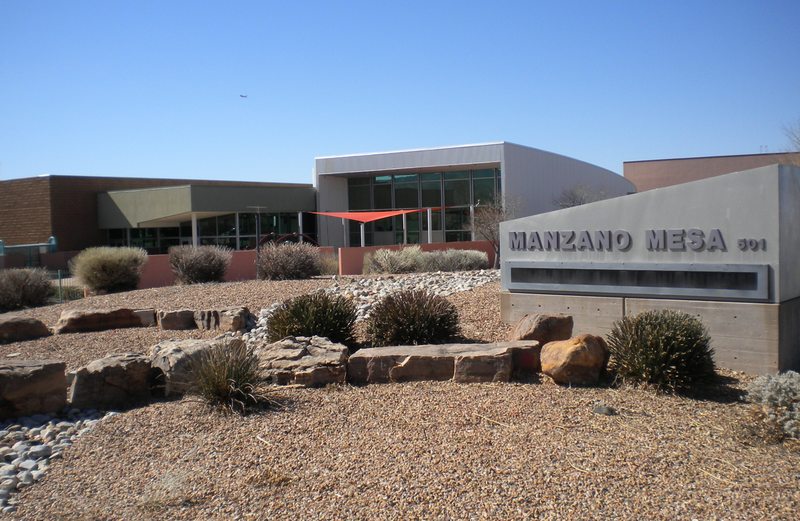 The 50+ Sports and Fitness Program includes individual and group weight training classes at The Palo Duro 50+ Sports & Fitness Center, The Los Volcanes Fitness Center, the Manzano Mesa and Domingo Baca Multigenerational Center; aerobic classes and gentle exercise classes at all senior centers; Adapted Aquatics; a Winter Sports Program; a walking program; and the Albuquerque 50+ Games. In addition, there are new classes and opportunities added regularly. For more details, pick up a 50+ Sports & Fitness Catalog from your nearest center.